Uploaded By: Walter Parrott	. Added on:	09 September 2013. Most hunters don’t get to shoot as much as they want to. Hunting expert Walter Parrott gives some great advice on setting up shooting sessions to re-familiarize you with your rifle and trigger. Walter points out the two most important things to remember about accuracy when shooting - being steady and knowing that trigger. 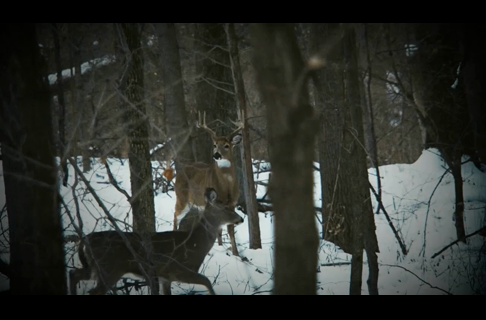 Watch as Walter looks for a place for a good shooting rest, a place to hide and more in this video.